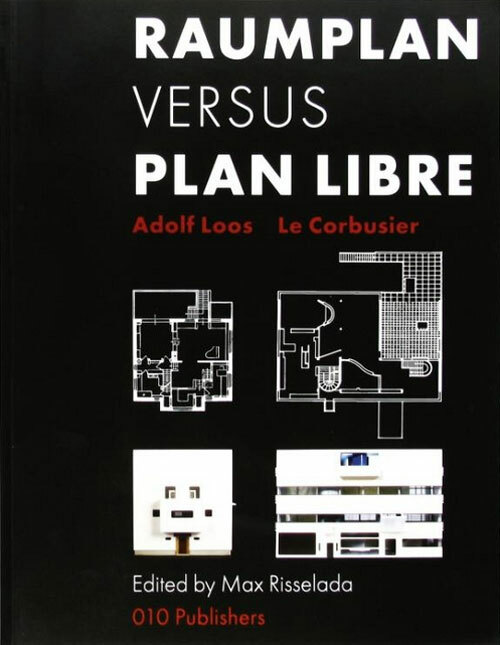 Any comparison between architects Adolf Loos and Le Corbusier is fascinating. 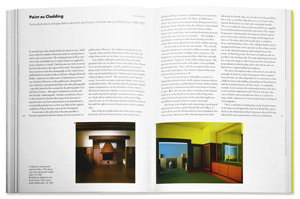 In the work of both architects there is creative tension between two specific attitudes. On the one hand, their work is concerned with the autonomy of architectural means. On the other, each architect tries, in his own way, to place his work in a context. These contexts frequently overlap. To Loos, the starting departure is traditional craftsmanship, the task being socially determined. 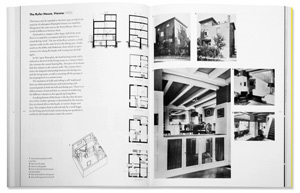 In Le Corbusier’s case, the division of labour between design and realization forms the core of architectural process. The assignment and means of realizing it are formulated in terms of new technologies. The issue is further complicated by a consideration of the cultural backgrounds of the architects in question. Space embraces the notion of continuity and distance, as well as the idea of enclosure. 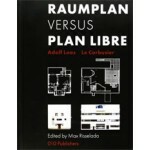 Their respective vocabularies, Raum and espace, may have partly formed their visions. This revised and updated edition looks anew at the respective merits of two giants of modern architecture. 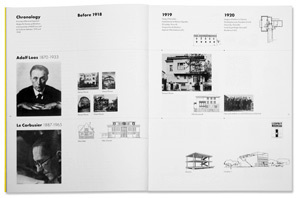 As well as featuring writings by the architects themselves, the book illustrates the evolution of the work of Loos and Le Corbusier, with detailed reference to their domestic projects, ranging from the Strasser House (1919) to the Last House (1932), and from Maison Domino (1915) to Villa Savoye (1932). With its excellent overviews and analyses it will give the reader a deeper insight into the motivations of these two architects, so near yet so far away.